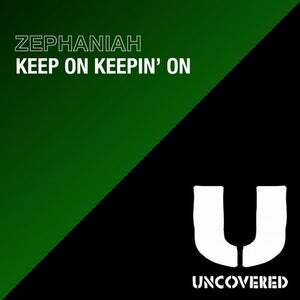 Zephaniah debut's on Uncovered with a solid Prog House track. 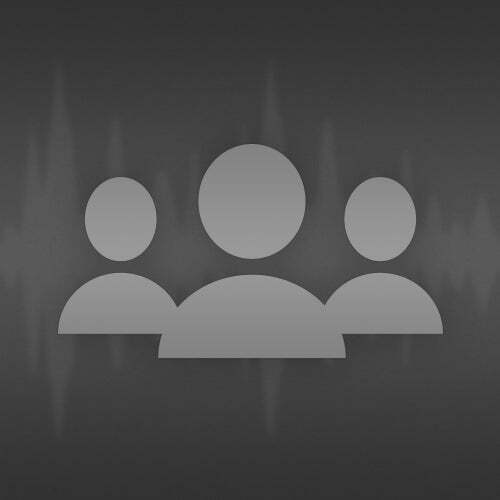 Jay Klos provides a mass Tech House remix on the flip side that is sure to get the dance floor moving! Grab this while its hot!